When I first hit pan on my Benefit Dandelion powder, I was devastated. But I quickly cheered up when I realised it meant I had no choice but to purchase another blusher, cue my excitement at buying the gorgeous Justify My Love Love Flush blush from Too Faced. These beautiful blushes have been an Instagram favourite since about July last year, sweetening up flat-lays with a pretty pop of pink. The colour I went for was Justify My Love, a bright bubblegum pink with gold sparkle. Firstly I just have to mention the beautiful packaging - I love how it matches the shade of the blusher perfectly. 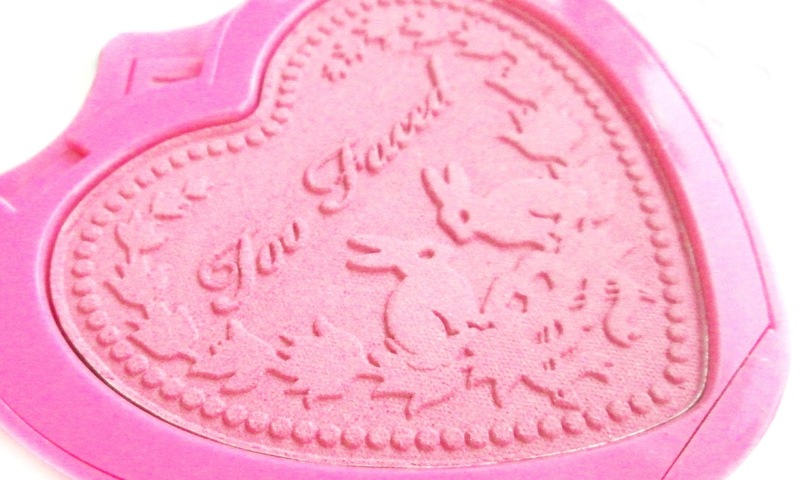 Encased in Too Faced signature pink and gold packaging, the blush itself has a pattern of leaves and bunnies embedded into it. 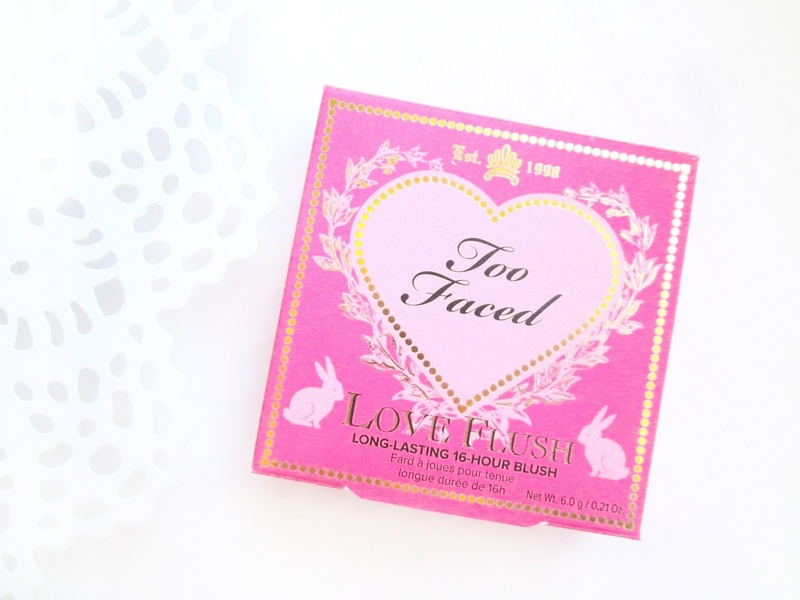 It's so adorable and as always Too Faced have kept up their amazing reputation with the designs here. However, one issue I had was that my blusher arrived in an absolutely huge cardboard box, I just couldn't fathom what a waste of packaging it was when I had only ordered one thing. I think it's incredibly wasteful and is something Too Faced need to look into, possibly with something like the cute reusable boxes that Lime Crime ship their products in. I wouldn't say it lasts 14 hours as promised, but it definitely lasts 9 - 10 hours. I feel so pretty and doll like when I wear it and have been given loads of compliments already. Despite being a powder, the formula feels very buttery and soft on cheeks and is amazingly pigmented, only needing a tiny sweep for an amazing pop of colour. 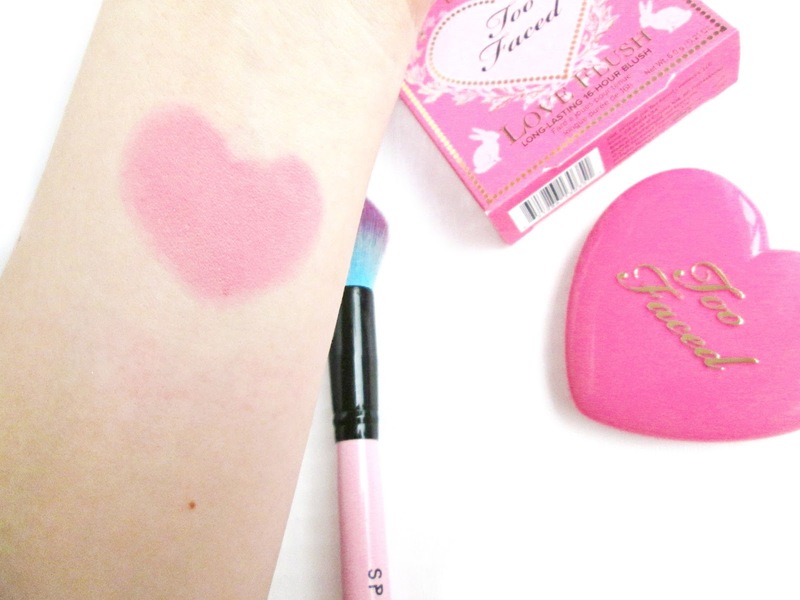 What do you think to this beautiful blush? 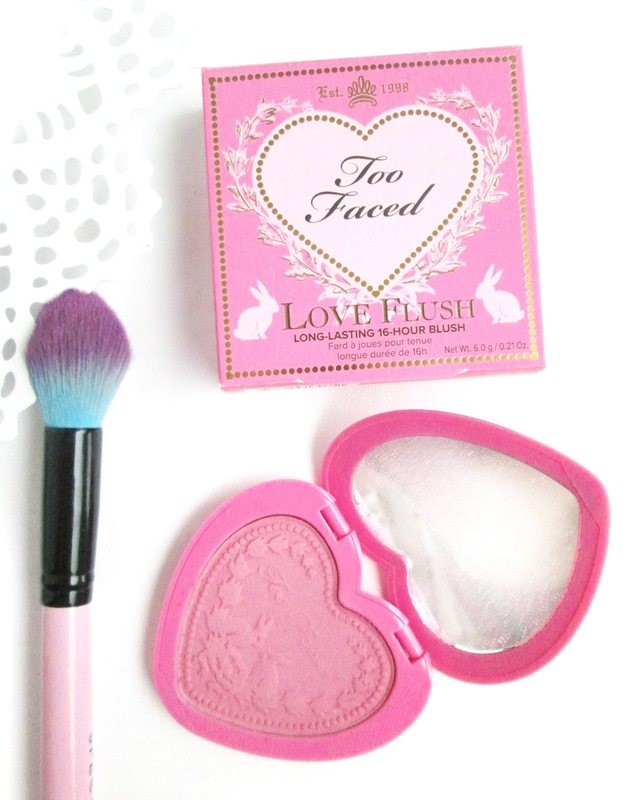 I love this blush.. the packaging is absolutely stunning! 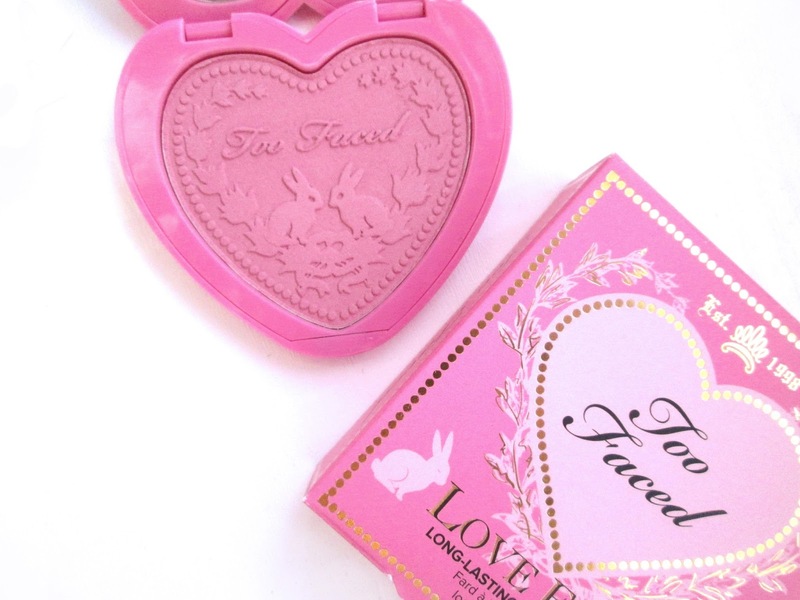 Too Faced always do so so well with their packaging... and this is no different! At £20... that is not too bad at all.. I may just have to pick it up! These look beautiful and the packaging is so cute! I've lusted over these blushes for the longest time - they have such an amazing shade range and the packaging is just the cutest! Will have to add one to my cart soon! Such gorgeous colors! "I will always love you" is my favorite shade for sure. I've seen these everywhere but it's great to read a full, proper review. Thanks so much for sharing. I bought this after doing my make-up lesson London by Lina. she trains best in my town and really talented and caring toward her students.